4. The Church Street, former Humber River Regional Hospital Site. 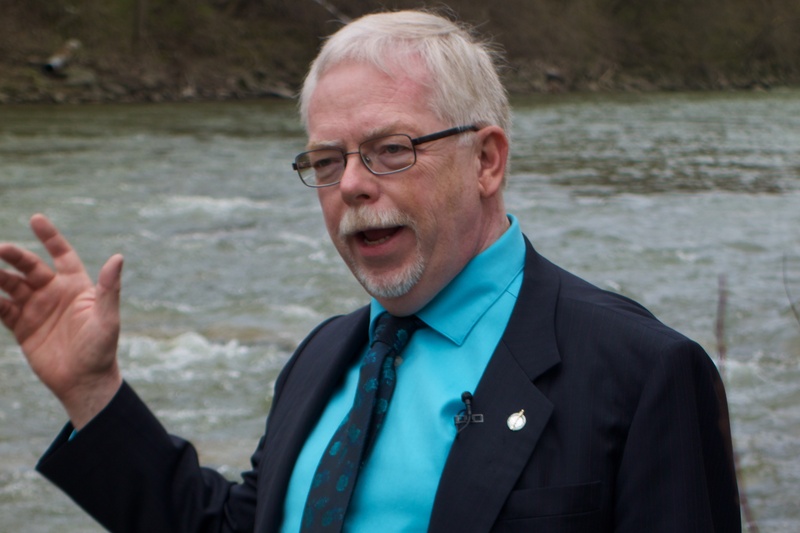 Mike Sullivan in April 2013 as an MP campaigning for protection of the Humber. We started with his experiences during the last election. Sullivan claims that he would not have done anything differently during the campaign that was the longest in modern history. He believes that the shifting of votes away from the New Democratic Party happened very suddenly during the last weekend of the campaign. It’s not all bad though; Sullivan is now able to see a lot more of his five beloved grandchildren, three of whom live in Mississauga and the other two in Edmonton. Last year, Sullivan and his wife spent Christmas in Edmonton and this year there will be celebrations in his home in Toronto and in Mississauga. The Sullivan family’s holiday fare is traditional and includes lots of turkey and ham. Remembering that Sullivan had a constituency office on South Station Road, and not being able to find much information about Mr. Hussen’s constituency office, I asked Sullivan if he knew where it was. Sullivan replied that it is not set up yet but that it will be in the same vicinity as MPP Laura Albanese’s. He suggested that having an office in an industrial area is, “Not helpful”. The complex where MPP Laura Albanese has her constituency office. On Monday, I checked the address, 85 Ingram Drive from where Mr Hussen will be operating. 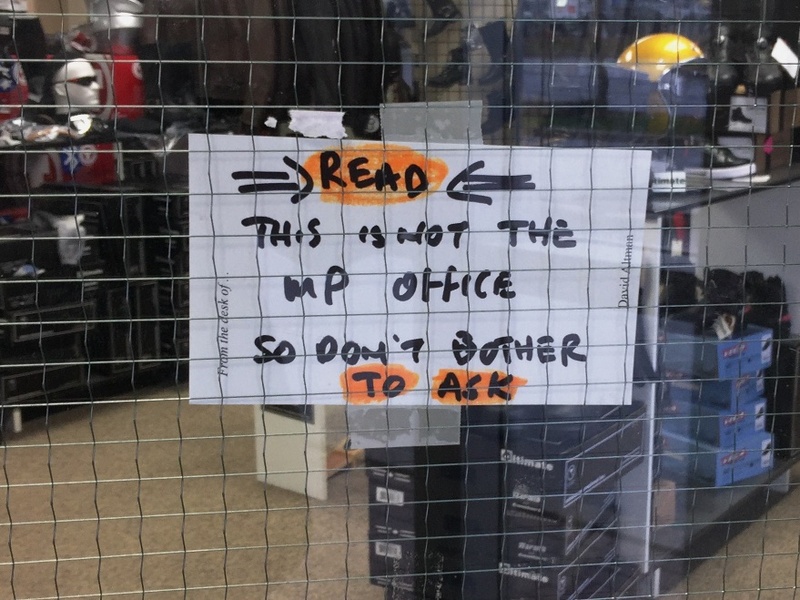 There was nothing to indicate that he has a presence in that building although a sign on a sports equipment store in the same building seemed to indicate that a number of people have been trying to contact the new MP. MPP Laura Albanese and Councillor Frank DiGiorgio already have offices in that same complex. The location may not be handy for constituents who walk but perhaps communications between those particular politicians will be made somewhat easier. 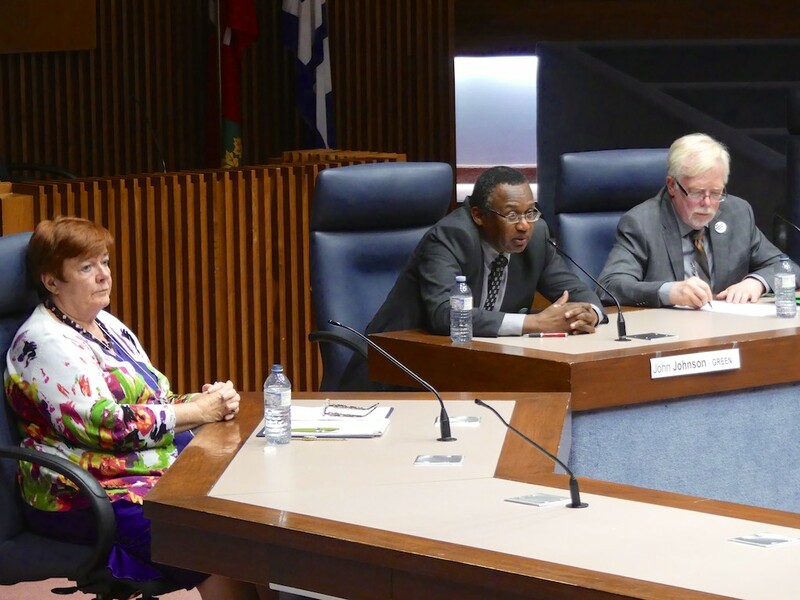 To ensure that he stays in the public consciousness, Sullivan has begun writing about issues of concern to York South-Weston residents once more. His first since the election deals with the Liberal tax cut plans. Postscript: I had a call this afternoon from Christine Whitten who will be working in Ahmed Hussen’s constituency office. She explained the delay in setting up new parliamentary offices because, for example incoming MPs inherit their furniture from the previous incumbent. In addition, the furniture, previously used in Mike Sullivan’s Constituency Office could not move directly but had to be delivered to a storage location before being forwarded to the new MP. Things like internet and phone lines likewise cannot be arranged directly but have to be ordered through the House of Commons. Christine says that as soon as the office opens (hopefully early in the New Year), Mr. Hussen will be holding an open house so that constituents can drop by and meet their new M.P. In the meantime, York South-Weston residents are invited to contact Ms. Whitten at 416-432-2974 should they require further information or assistance. Tomorrow: Sullivan’s thoughts on the Weston Cultural Hub. 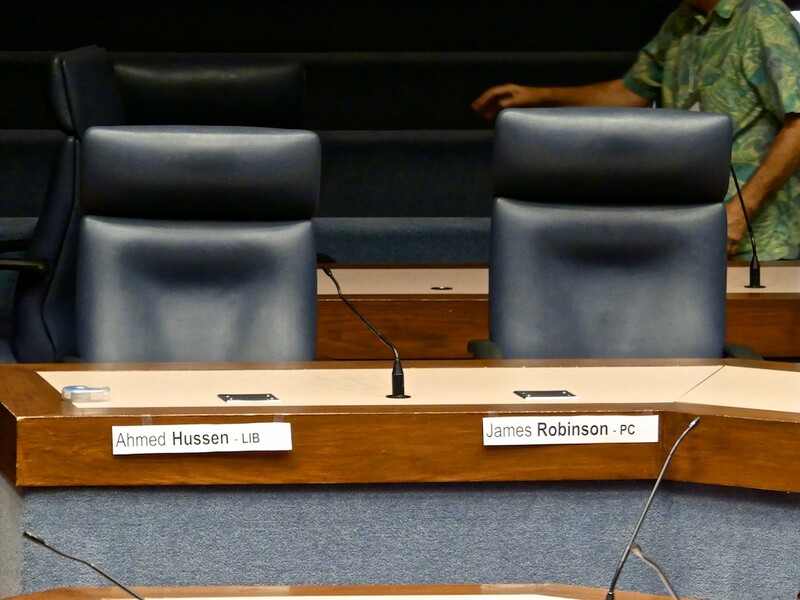 Author Roy MurrayPosted on December 21, 2015 December 21, 2015 Categories Ahmed Hussen, PoliticsTags Ahmed Hussen, Liberal Party of Canada, Mike Sullivan, NDP, York South–Weston9 Comments on Sullivan: I’m (probably) back. 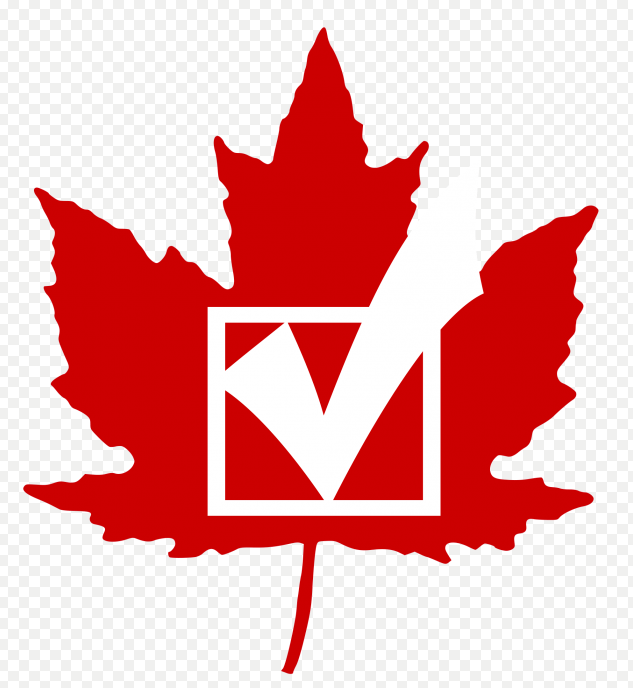 Vote – Canada depends on you. Every four years or so voters get a chance to make their collective wishes known. It’s a privilege that the people of many other countries don’t share. Some citizens may think that their vote makes a difference but for example, in the United States and Cuba (to name but two), the choice is limited to a very narrow field and even a turnover of personnel often makes little difference to government policies and actions. In York South-Weston we have two candidates from parties with a chance to unseat the current Conservative government – or the Harper Government as it likes to be known. 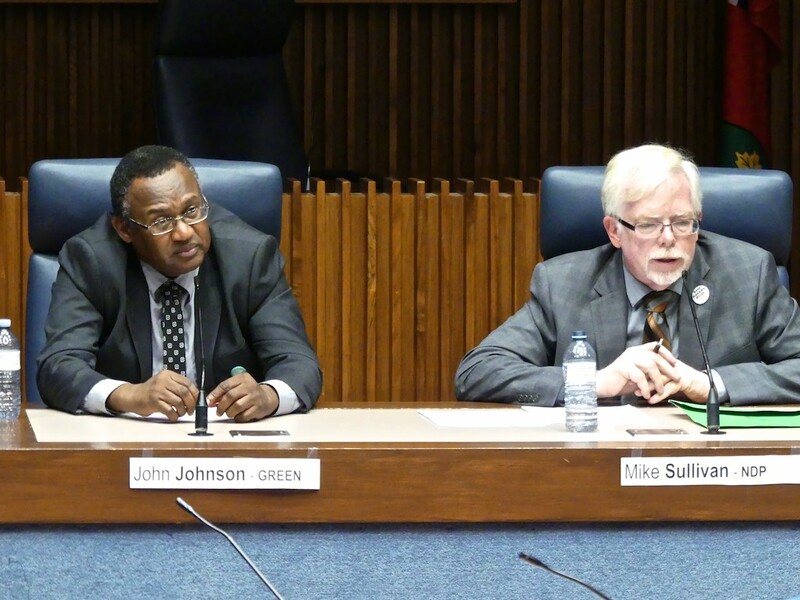 Mike Sullivan is the NDP incumbent and Ahmed Hussen the Liberal challenger. Other parties are running but it is more than likely that one of these candidates will be elected. Anyone with an impartial eye could probably see that over the past few years, the Conservatives have brought real change to the Canadian political process. It’s not just the nastier tone but a willingness to cheat and upset the democratic process far beyond anything that has happened in the past. Readers with the desire to read the gory details may read this long but excellent summation in The Guardian. Good luck staying calm after that article. Along with the cheating goes a whole other raft of divisiveness and fear mongering but t’s the cheating that has allowed the Conservatives to be insensitive to voter reaction so it remains (in the minds of many) their most egregious behaviour. There is, therefore only one possible action for citizens of this country and that is to get out and vote. You have a choice of two parties that, should they gain power, will not cheat you out of your future hard won votes. Whether the Liberals or New Democrats form a government after this election, we can be reasonably assured that politics will be conducted in a more equitable fashion. The same, unfortunately cannot be said if the Conservatives win. It’s time for the citizens of York South-Weston (and indeed ridings all across this great country) to let the the Conservative Party, its members and even its volunteers know that cheating will not be tolerated by Canadians. The best way to do this is to deliver an overwhelming mandate to as many non-Conservative candidates as possible. Get out and vote – it’s never been more important. Ahmed Hussen wins YSW Liberal nomination. WestonWeb arrived about half-an-hour into the voting which began at 2:00 and it was clear that this was no ordinary political event. 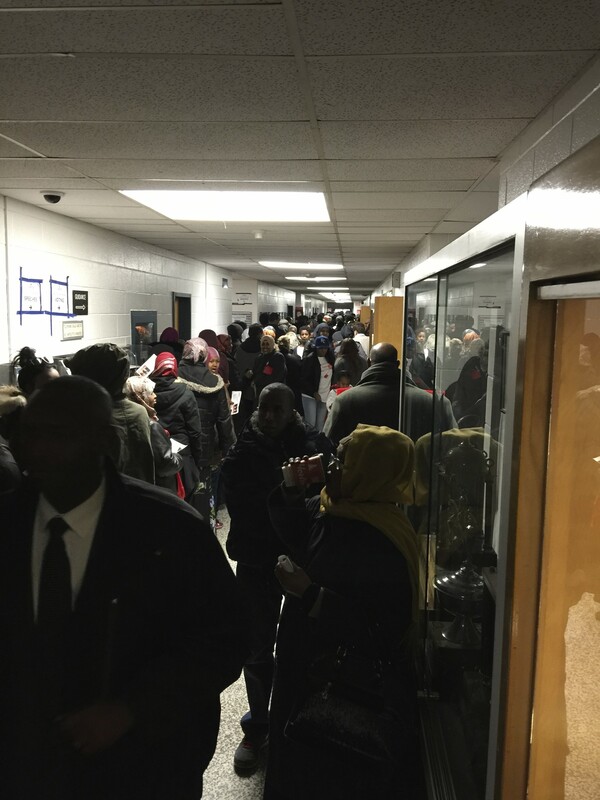 Large numbers of people were packing the hallway, moving slowly towards the voting booths. Rumours were that Ahmed Hussen had signed up about 1800 new party members. Candidate speeches began in the dimly lit auditorium at 3:00 pm sharp but were unheard by those lining up to vote. Voters line up in the halls. 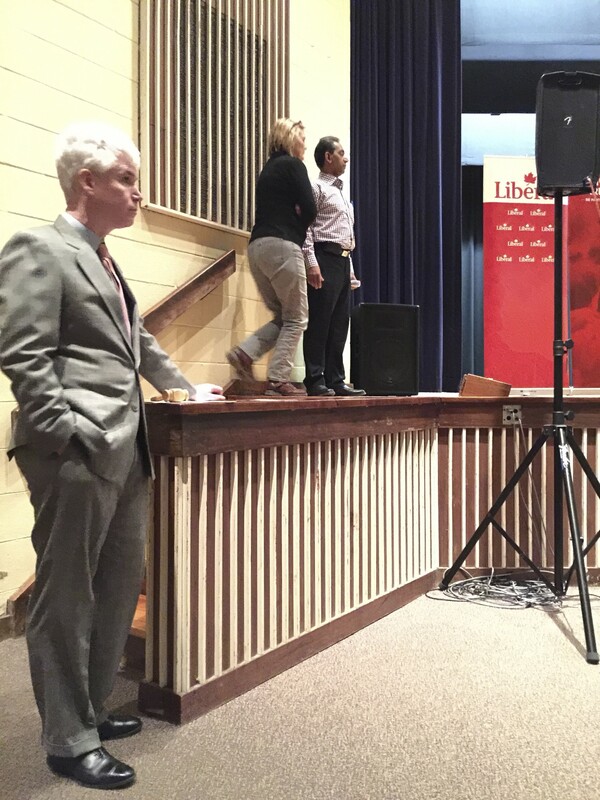 Of note, former Ontario Health Minister and (as he took pains to point out) Weston born George Smitherman was there in support of Ahmed Hussen. Bill Saundercook relaxes in the hallway. Supported by Marion O’Sullivan, Masum Hossein, of Weston’s BIA was also a candidate. Masum Hossein waits to speak. During the speeches, the long line of voters shuffled slowly and inexorably past and down the hall. Mercifully there was only one round of voting (ending at 5 pm) and voters ranked candidates in order of preference. When WestonWeb left the meeting at 3:45, people were still arriving and the crush in the hallway seemed unchanged. Results came via twitter before 7 pm. 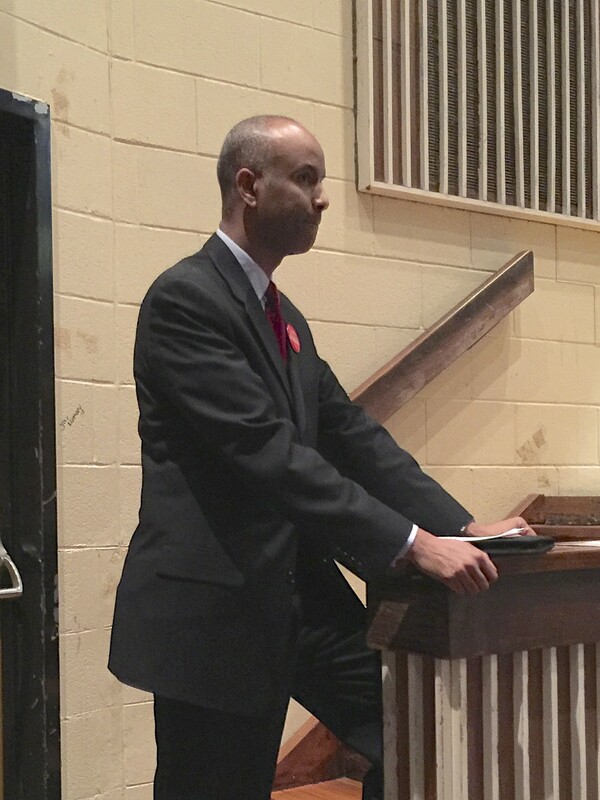 Ahmed Hussen waits to deliver his speech. 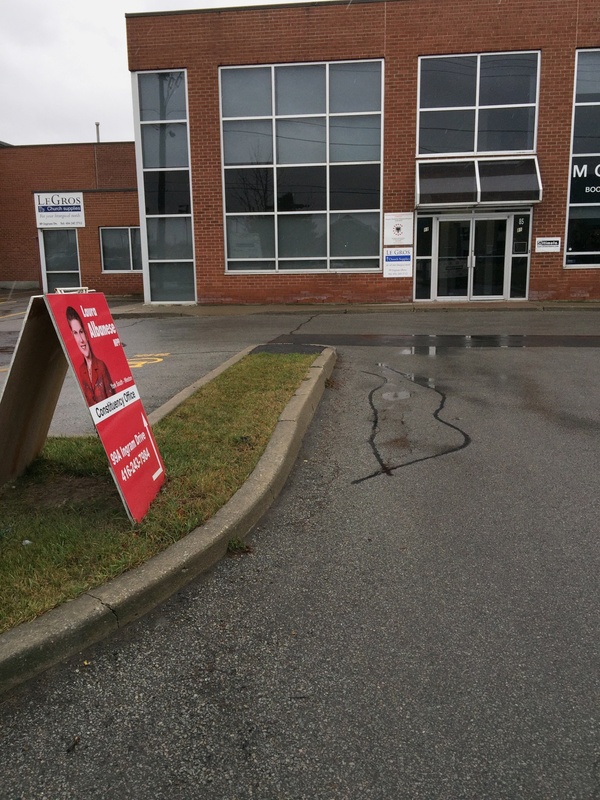 As pointed out earlier in WestonWeb, the Big Red Wave is coming and clearly, local Liberals feel that York South-Weston can be wrested away from incumbent MP Mike Sullivan. While there is an urgency among progressive voters to end the Harper Government’s grip on power, it remains to be seen whether Ahmed Hussen can build support from a wide swath of the electorate. 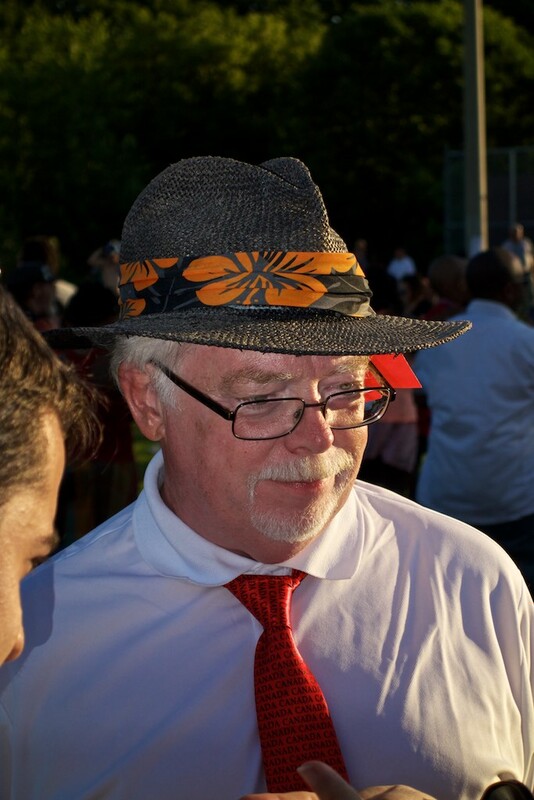 Mike Sullivan will also need to run a good campaign and convince voters he is worthy of a second term as MP. 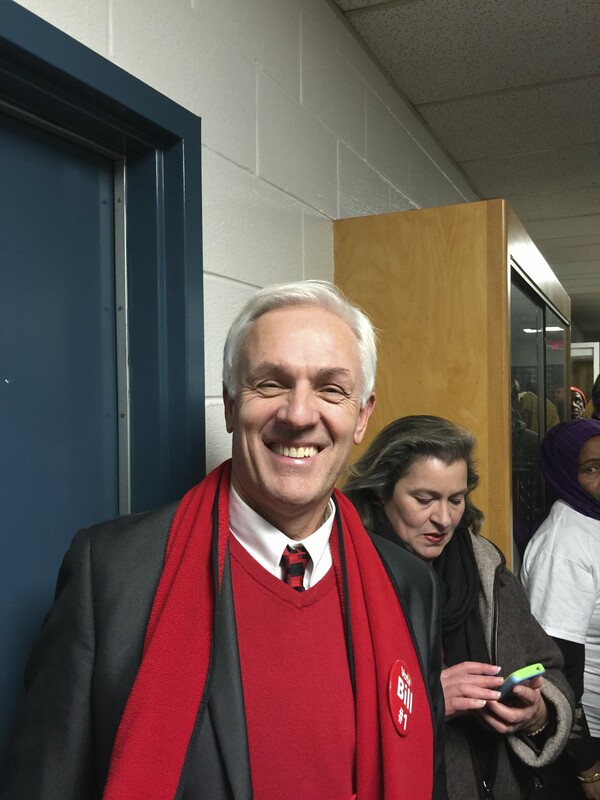 Author Roy MurrayPosted on December 8, 2014 Categories News, PoliticsTags Ahmed Hussen, Anthony Cesario, Bill Saundercook, Liberal Party of Canada, Masum Hossein, Mike Sullivan, Monique Rudder, Mubarak Ahmed, York South Weston14 Comments on Ahmed Hussen wins YSW Liberal nomination. Author Roy MurrayPosted on July 15, 2014 July 15, 2014 Categories Federal Election, Opinion, PoliticsTags Kunal Parmar, Liberal Party of Canada, York South Weston1 Comment on I Can Too Research. Alan Tonks seems to be voting more and more with the right wing of the Tory Party these days. 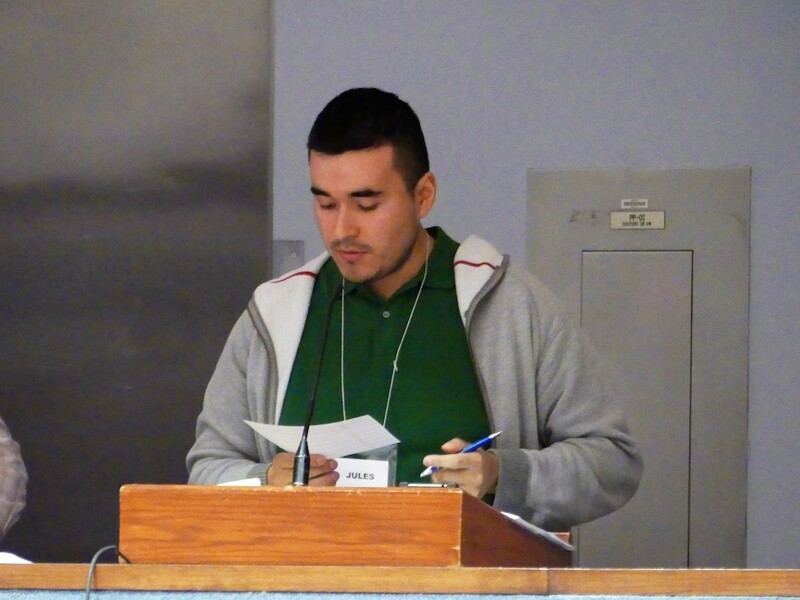 According to LifeSiteNews.com, he recently voted to oppose a private member’s bill seeking to add ‘gender identity’ and ‘gender expression’ to the Canada Human Rights Act and the Criminal Code’s hate crimes section. Tonks wasn’t alone; six of his liberal colleagues voted the same way. In spite of Mr. Tonks, the House of Commons passed the bill anyway. The addition to the legislation squeaked through largely thanks to six Tory MPs (including four cabinet ministers) who voted for the bill, designed to prevent discrimination against transgendered individuals. Perhaps Mr. Tonks would do well to start worrying about bringing some jobs to Weston rather than aligning with the Tea Party North.